 VERY EXCITED to be presenting the Flashdance DJ 101 course this year at Field Trip. Do you know about YEAH FIELD TRIP? Here’s your opportunity to approach the turntables. We’re creating a music section at Field Trip, and we’re basing it around DJing. If you’re good and want to get better, bad and want to get less bad, or just want to take a breather from photography and learn about music - come check it out!